Gold smuggling has led the Indian government to take several measures, including the plan to make PAN card mandatory for any transaction of gold exceeding the value of Rs. 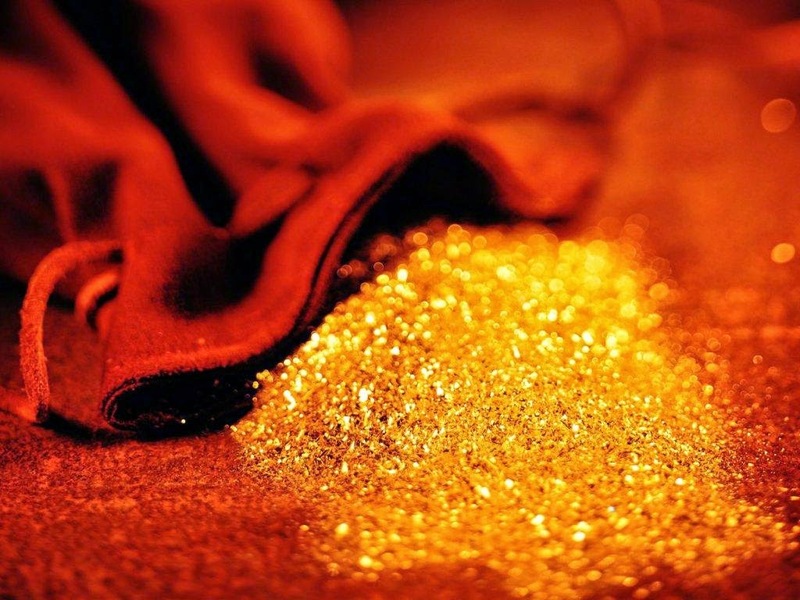 1 lakh – which equals 100,000 troy ounces of gold. This has raised concern among Indian jewelers who believe these PAN cards will be an obstacle for people to consume, mainly big gold purchases such as for weddings. That's why on 31 March, 10,000 jewelers of Bengal state have given a strike call and will keep their stores closed. Retail business owners reported their worries to the Finance Minister, stating that a lot of gold purchases could be carried out "out of the books". Besides, they are aware that rural and semi-urban population do not have PAN cards, and the government measure will, therefore, hit them harder. 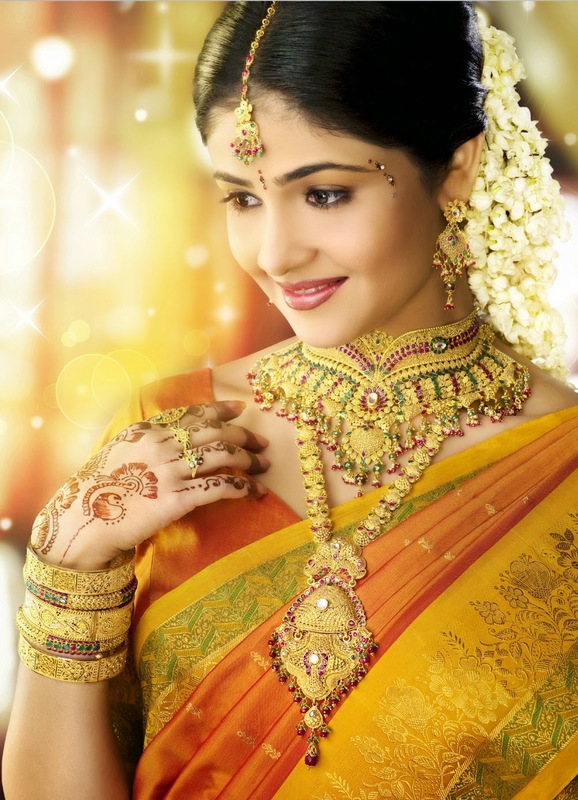 One more issue affects Indian jewelers. All eyes are on the next month's holy day Akshaya Tritiya – the Golden Day of Eternal Success. This celebration for Hindus and Jains is an important day that is considered to bring luck, prosperity and success, the most ideal day to start a new business. In other words, a key day for gold purchases. Jewelers bear in mind the current conflict between Saudi Arabia – plus allies – and Yemen, which is already increasing gold prices; and the weakening of the Indian coin, the rupee against the dollar, closely related to gold prices. Nonetheless, not all is bad news. According to the managing director of Gadgil Jewellers Saurabh Gadgil - previous days of Akshaya Tritiya have experienced huge gold purchases – before and after this holy day - even when the price of gold had jumped quite high. Those who cannot wait to create and run a successful business also buy gold but use it to create a personal gold reserve that will guarantee them well-being today and tomorrow! They are the clients of the Emgoldex online store, who buy investment gold bars of the highest quality to achieve a golden success! Share the news about the latest and most interesting events of the gold world!